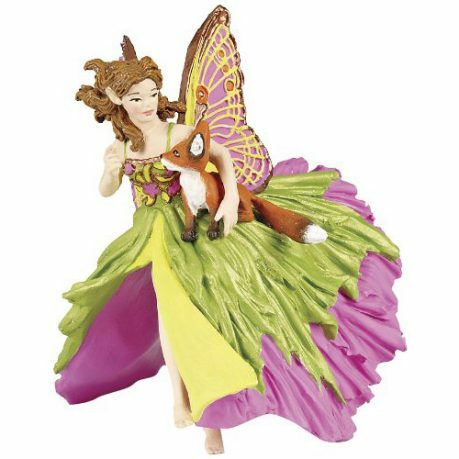 Enjoy creative, imaginative play with Papo’s highly detailed Riding Elf with Fox. The young fox has been taken in by the kindly elf who is going to help it find its burrow where its family is waiting. She is designed to sit side-saddle on a horse or flying pegasus. Explore the Enchanted World with Papo figures. 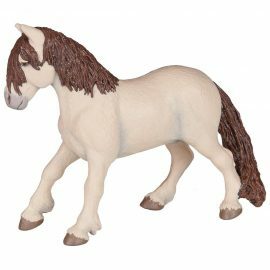 Develop your imagination and creative play with Papo’s highly detailed and designed model figurines. Fascinating realms of fantasy, enchanted, pirate or mediaeval kingdoms await. Maybe you would prefer to play at home with horses, dogs, cats and farmyard friends; go on safari to wild animal kingdoms or on undersea adventures with marine life…and then there are the dinosaurs! Which world will you visit? Realistic and hand painted, these plastic figures conform to international safety standards. Enjoy creative, imaginative play with Papo’s highly detailed Fairy Pony. 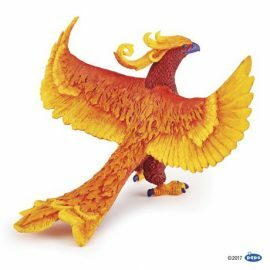 Enjoy creative, imaginative play with Papo's highly detailed Phoenix. 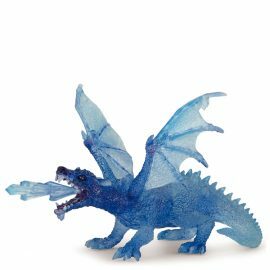 Enjoy creative, imaginative play with Papo’s highly detailed Crystal Dragon. 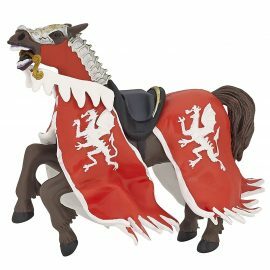 Enjoy creative, imaginative play with Papo's highly detailed Red Dragon King Horse. 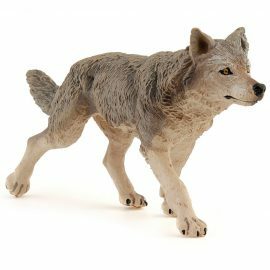 Enjoy creative, imaginative play with Papo’s highly detailed Grey Wolf. 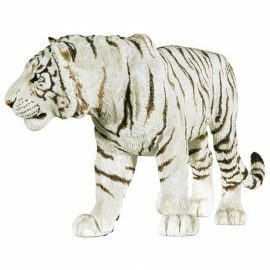 Enjoy creative, imaginative play with Papo’s highly detailed white tiger. 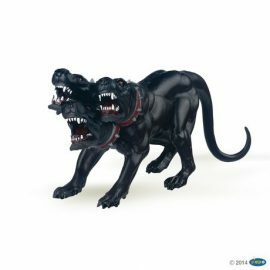 Enjoy creative, imaginative play with Papo's highly detailed Cerberus. 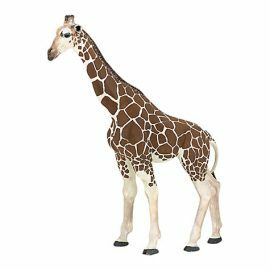 Enjoy creative, imaginative play with Papo’s highly detailed Giraffe.